Welcome to the Love Your Story podcast! Where I get to interview people with amazing life stories; where we discuss tools for living our best life stories, and really often we get both at the same time. Like today! 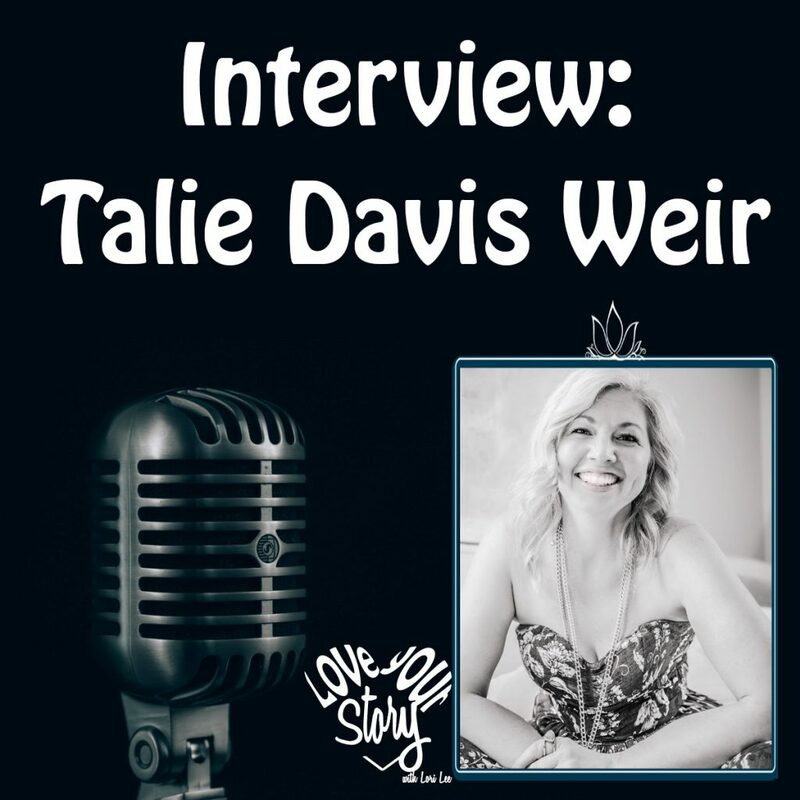 Today I bring you Talie Davis Weir from Ohio. She is a life and personal development coach that focuses on empowering leaders to create profound impact centered in JOY. I have met Talie and worked with her and she truly impersonates that JOY. She is a mom, a ballroom dancer, and a leader of retreats, but the reason I’ve asked her on the show today is that she has a really interesting life story that involves living in a religious commune, separating out of that community, divorcing her minister husband and making her way into a life of purposeful creation. Stay tuned for her story AND some tips on mindset, joy regardless of circumstances, and a few inside coaching tips from her. Tune in to the audio program for our discussion.